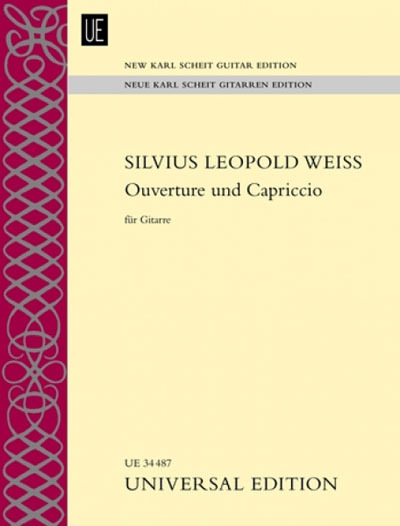 Both of these arrangements are based on Weiss's manuscripts in the British Museum. Written originally for the lute, these two new arrangements will make fascinating additions to the guitarist's repertoire. Performance notes are provided by the editors.